Another great post Bruce. Something that is not discussed much, but yet most every whiskey collector has a few of these in their collection. And, as you mentioned, some can be very rare and command high prices. I sent you a photo of a back bar that I recently acquired, did you get it? 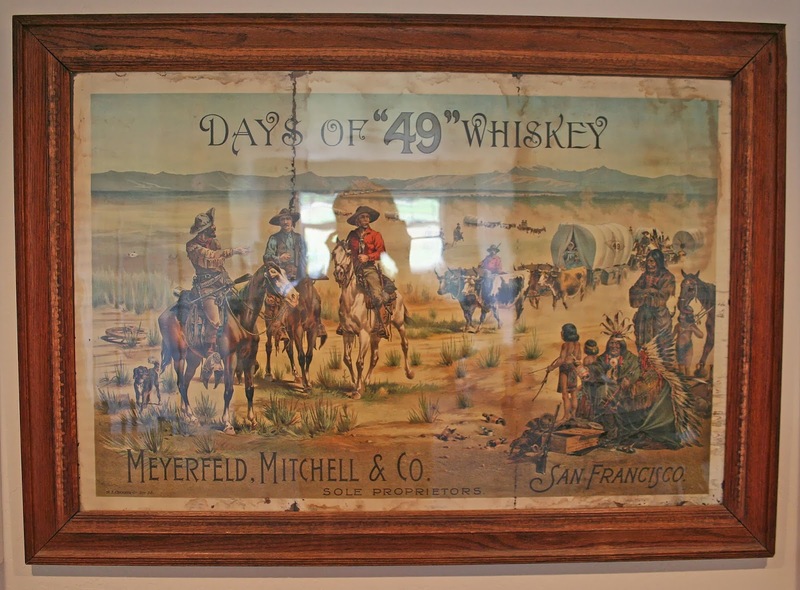 Clear cylinder "Days of 49 Whiskey"! Much obliged for the input. I tried emailing you back via "reply", but the website engine just goes to a no-reply email address. I checked my archived emails and do not have record of the Days of 49 back bar. I'd love to see it, and post a photo of it here.